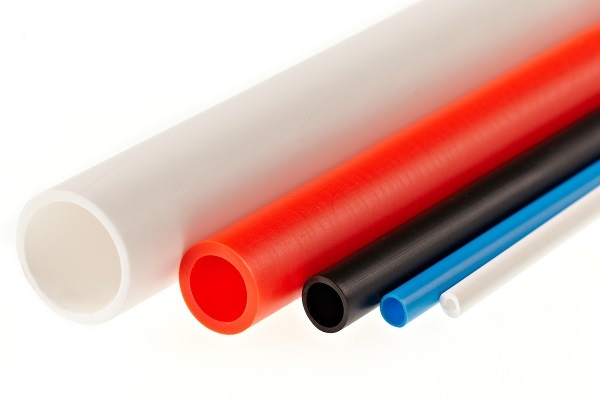 Tubes made of PE-LD type 2700 are made from branched polyethylene (PE-LD) with the addition of color concentrate and the stabilizing agent extrusion technology. The tubes are used as protective clothing when assembling cars with snow chains. The tubes can be used at temperatures ranging from -30°C to +40°C.